As shoppers across the country prepare for the festive season and one of the biggest shopping events ever, ‘Black Friday‘ about to begin, with more Nigerians and brands getting actively invloved in the tradition, PayPorte, Nigeria’s fast growing online shopping brand is not left out of this experience as it sets to roll out its own special shopping event for Nigerians tagged #PayPorteDoubleBlack. Starting from Wednesday 25th November to Friday 27th November, this event will see several categories of products on the PayPorte website made available during this three-day online and offline shopping experience. 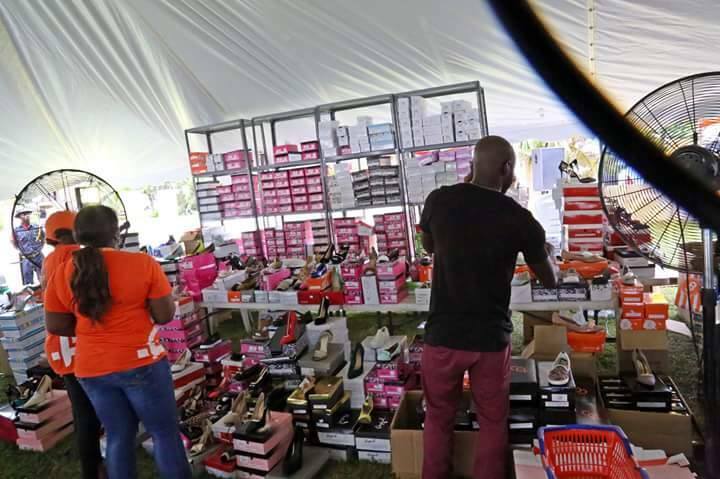 The products will include – women and women’s fashion, home appliances, kids fashion and accessories, mobile devices and electronics and at ridiculously low prices. Announcing this incredible #PayPorteDoubleBlack Special Black Friday’ deal is the Head of Strategy and Planning, Irene Kayoma. 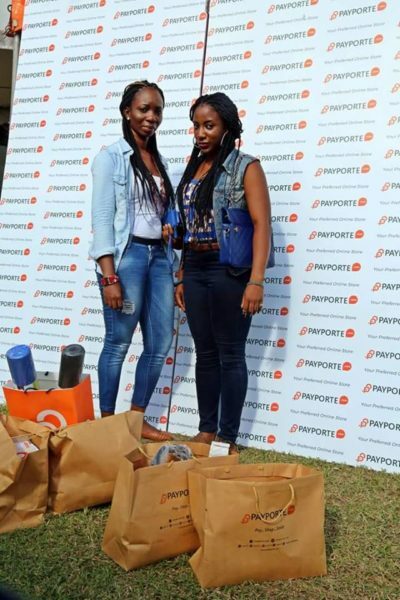 “With hundreds of items to be sold at ridiculously low prices and due to our very diverse audience, PayPorte shoppers will not only have the opportunity to access this amazing experience online but also offline at our outdoor sales, which will be the second one to hold this year“, adding, “we have also factored in solutions to logistics challenges that may likely occur due to the ‘jumbo deals’ on offer“. 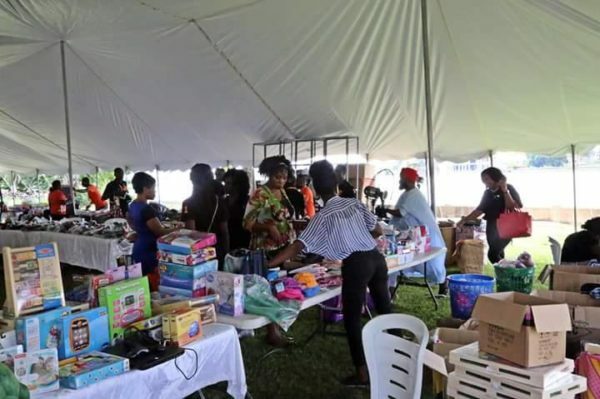 Before the commencement of this event, customers and shoppers can view all products online to see the wide variety of items available, while also showing the time-stamp for sales to commence. Both shopping platforms will kick off same time and will also run for three days while stocks lasts with a chance to go away with loads of freebies at the outdoor/offline sales for all walk in customers. 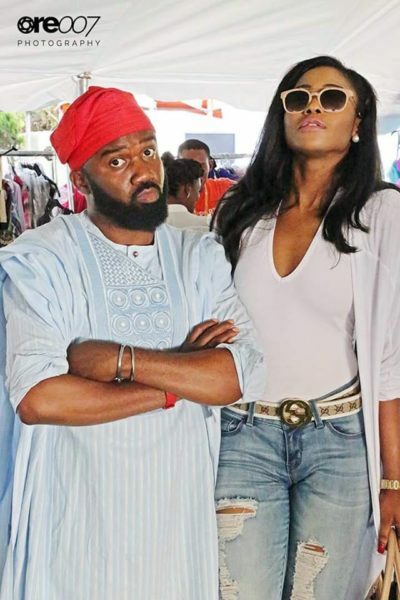 Also speaking on this double edged shopping offer, the Managing Director, PayPorte Global Systems, Bassey Eyo said “with our just concluded and first ever outdoor/offline sales in Lekki, we wanted to create an experience beyond the online interaction so we came up with the outdoor sales. 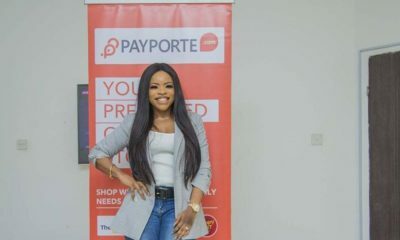 The reason for this is because at PayPorte we understand the multi-platform and multi-dimensioal lives of consumers and their buying behaviour reflects this, so we seek various yet creative ways to cultivate and engage them. In addition, we are constantly looking to increase the value of every customer’s shopping experience on PayPorte while extending our reach beyond our existing customers to potential customers making sure that shopping with us is made easy“. 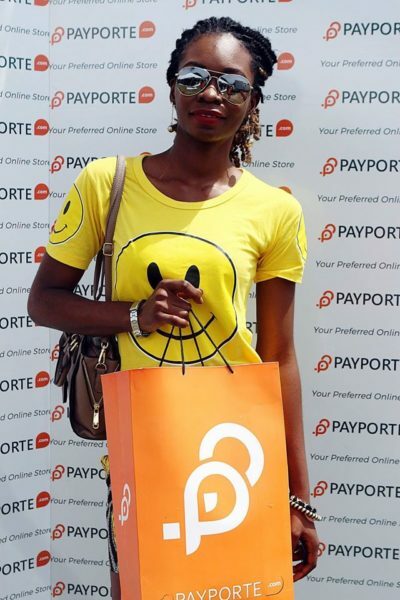 PayPorte, which recently turned 1, is quickly carving a niche for itself in the e-commerce industry. 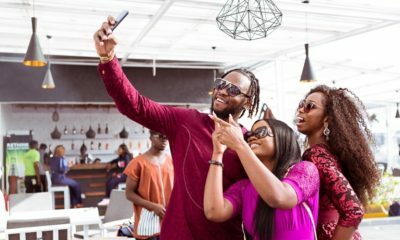 The online retail brand which caters to young and aspiring, urban professionals created on the premise of making shopping easy for a cross section of demographics from the comfort of their homes, cars and mobile devices. 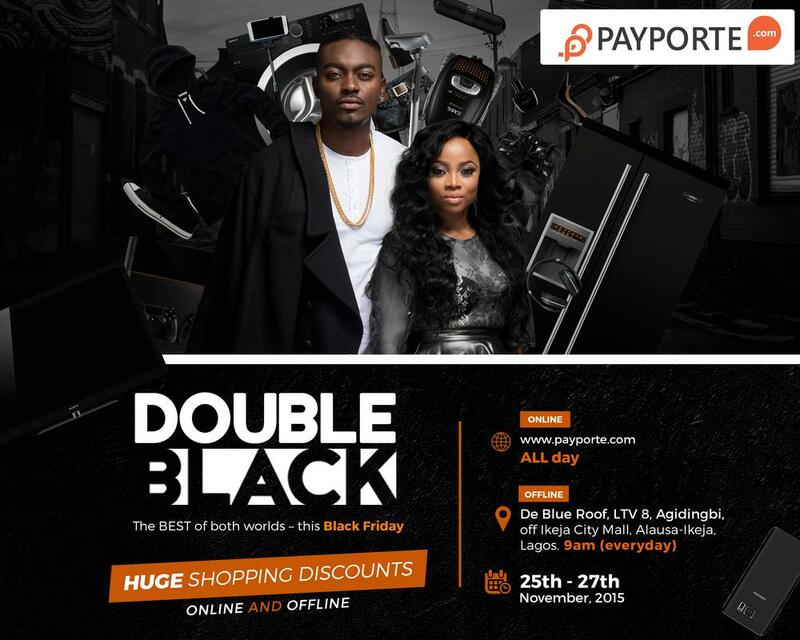 For more information about the Sale, visit www.payporte.com/double-black. 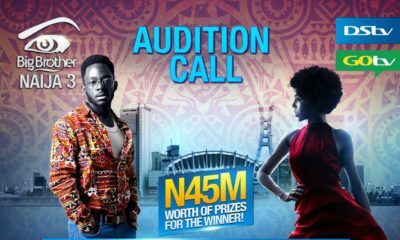 Smh @ my Country. If another Country fall into pit, they will follow. If only they knew some Americans don’t participate in this event because it has connection with black folks/slavery back in the day. Please before u attack me, Google cuz I know what I’m talking about. 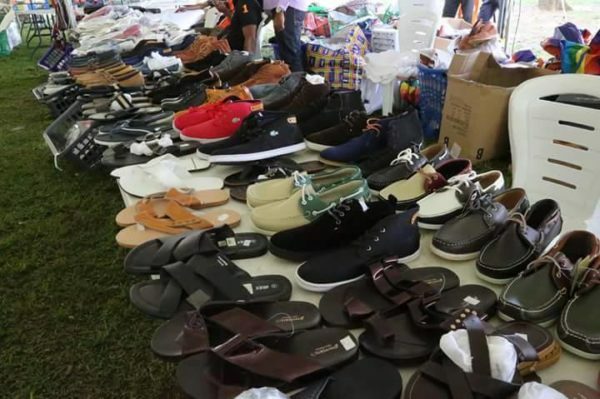 Good for the buyers & hopefully it doesn’t lead to unnecessary robbery. I know right, it’s crazy the way we want to mimic the Americans when we don’t even know the true meaning of their holidays…….Bulls..t!!!!!!! !